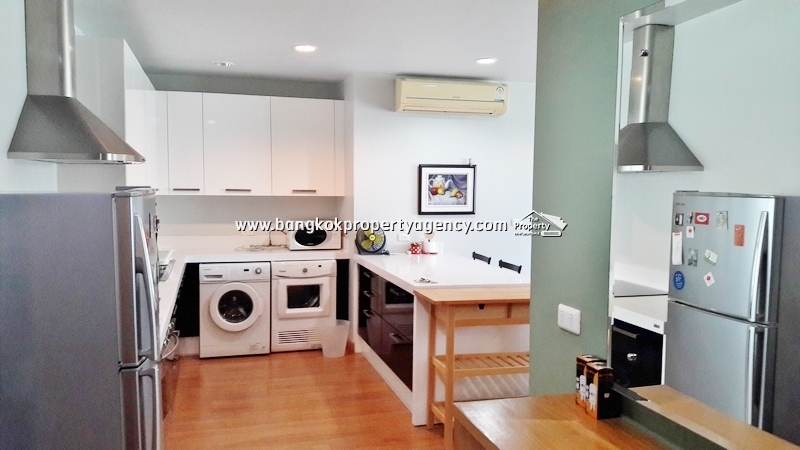 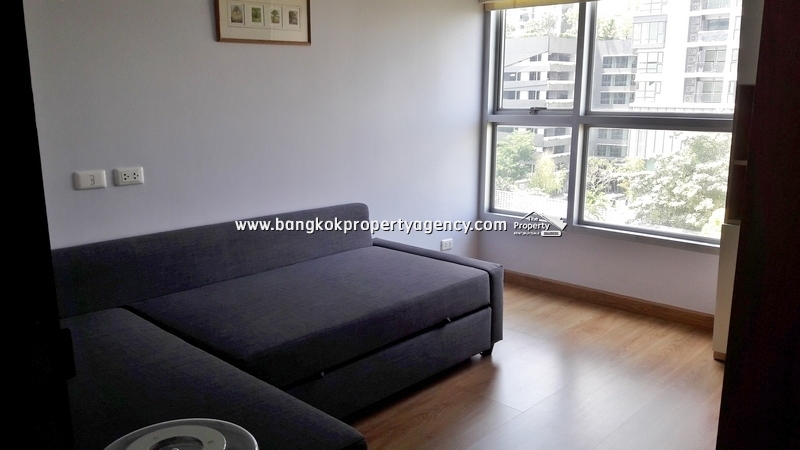 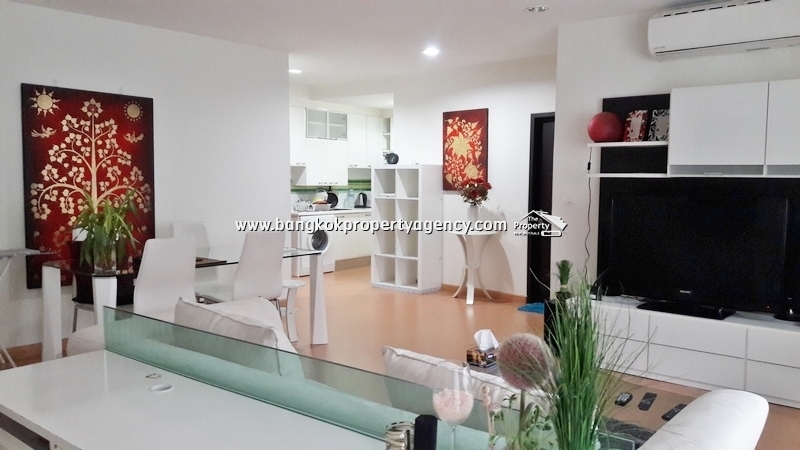 Rent 42,000 baht per month (negotiable). 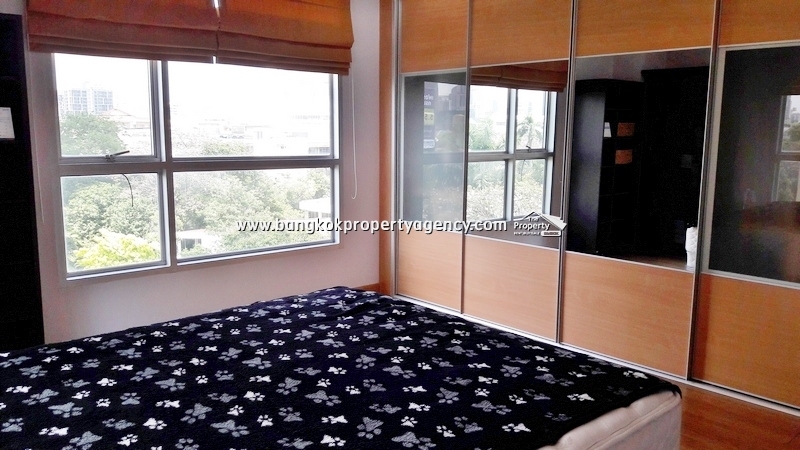 81 sqm, on 6th floor building B (8 floors). 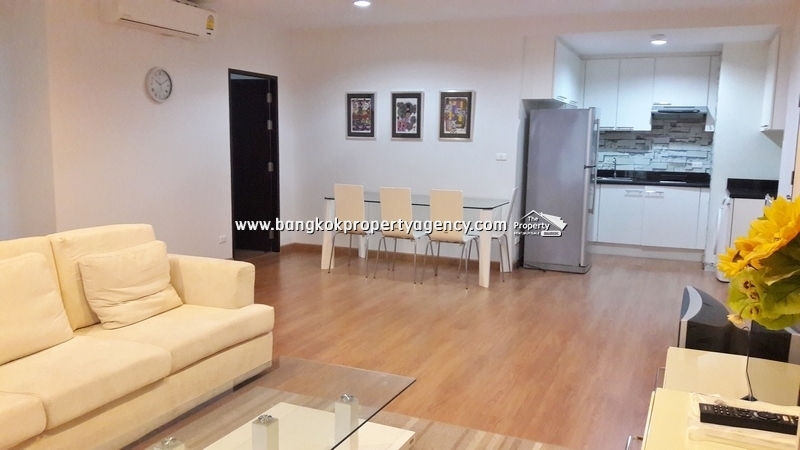 Living /dining area, kitchen area, 2 bedroom, 2 bathroom, 3 aircons, pool,fitness , parking. 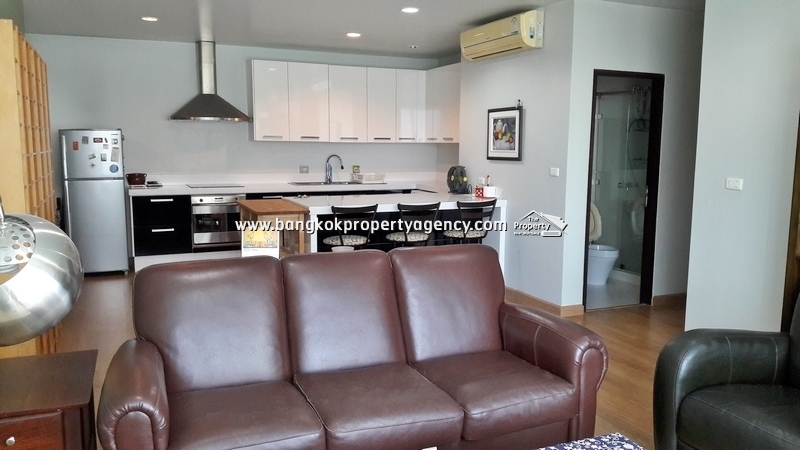 TV, sofa, coffee table, breakfast bar, working desk, fridge, microwave, electric stove & hood, washing machine, king size bed, wardrobe, dressing table, bathtub, hot water heater. 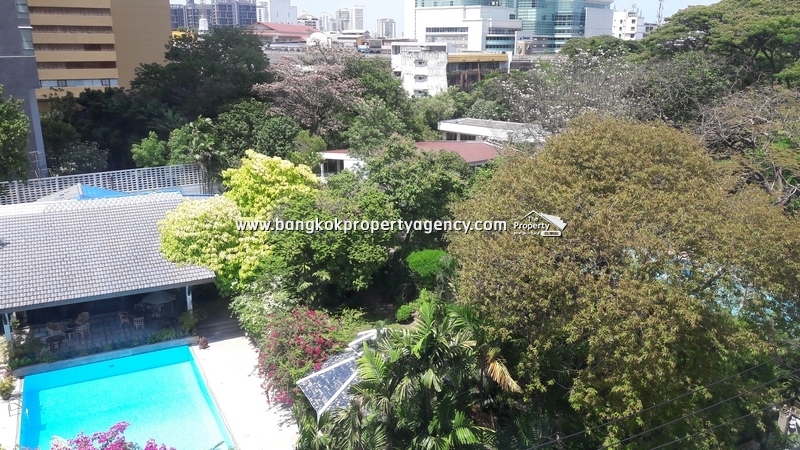 Located opposite Sukhumvit hospital and close to Ekkamai BTS station (250m), Thonglor and Emporium shopping centres, Major Cineplex, Bangkok University and Benjasiri Park. 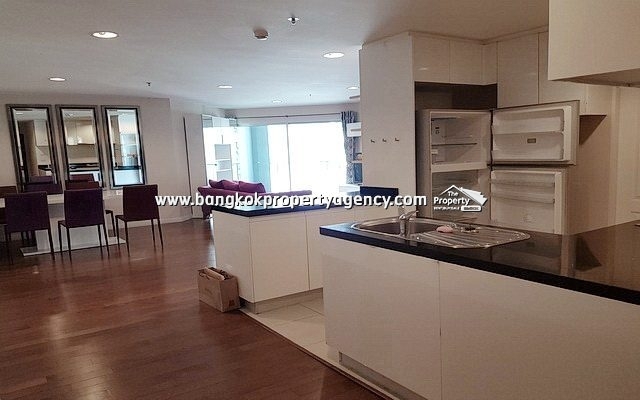 For more information or to arrange a viewing telephone 086-328-6002 (LINE, WhatsApp), 7 days a week.